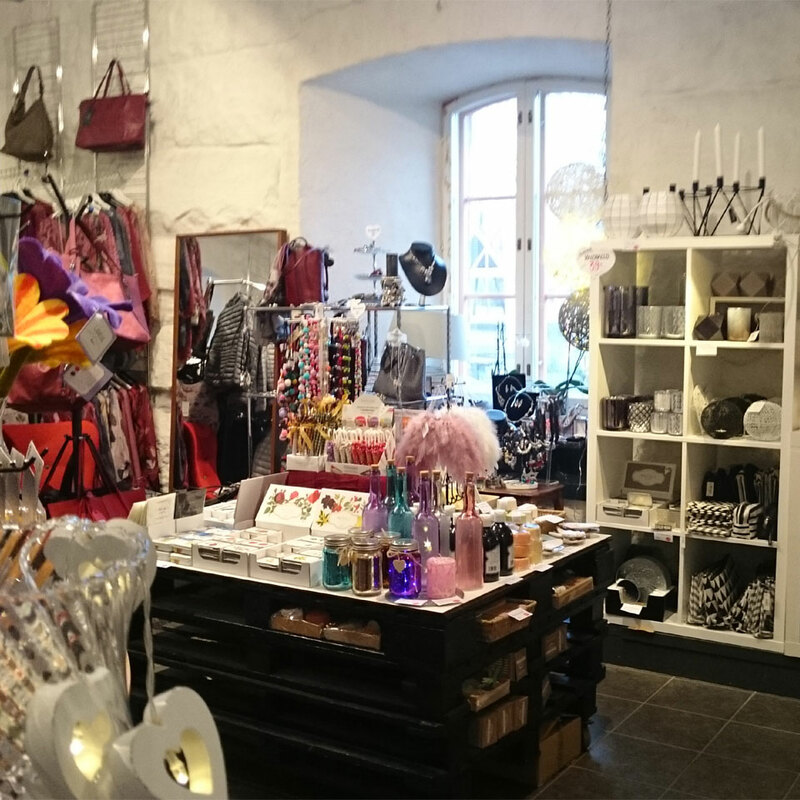 Tiltaltti Shop is a tempting gift and souvenir shop owned by two local ladies, Nina and Taija. 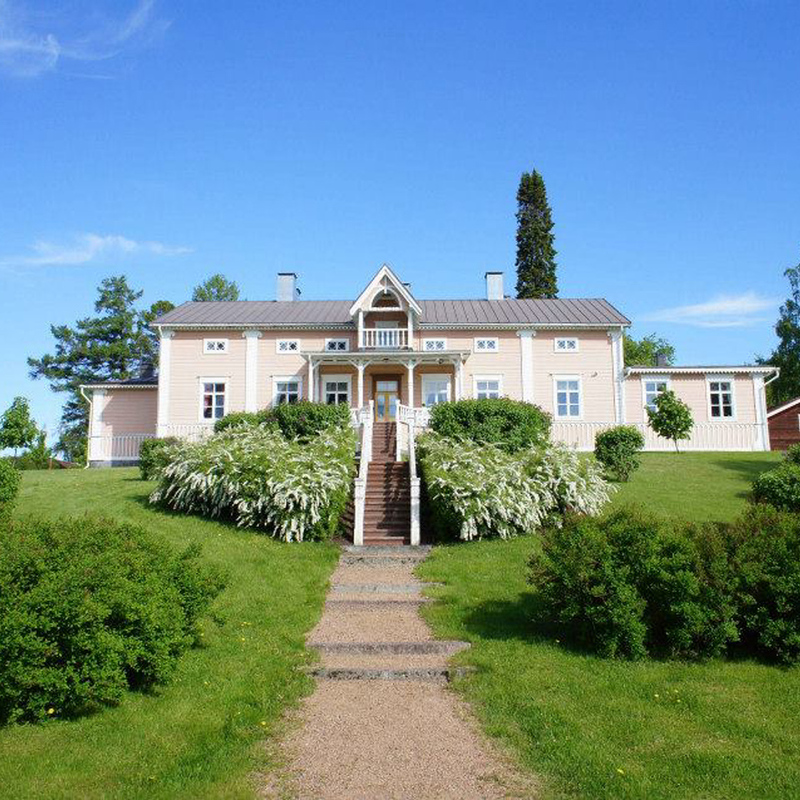 It is located in the heart of the stunningly preserved Old Keuruu area, in a historical stone barn called Kamana. Tiltaltti Shop might be tiny but it is known for its unique selection of local goods, Finnish handicrafts and gifts for all occasions! Gift wrapping is available and it is free of charge. 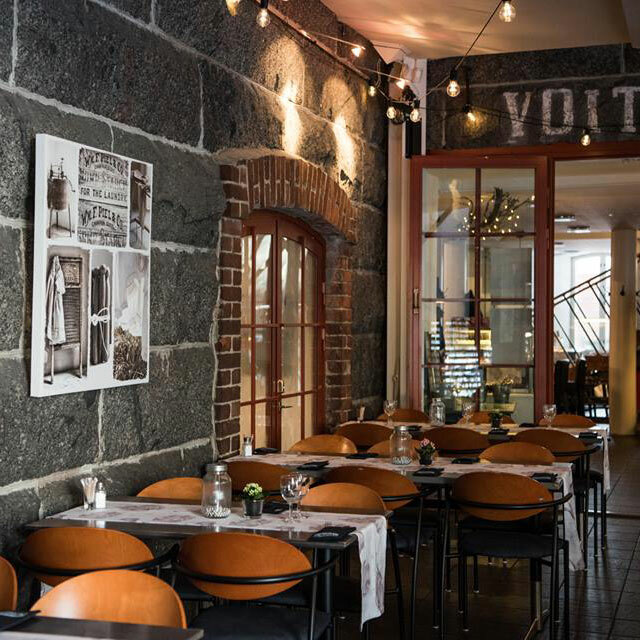 In Tiltaltti Shop you will always be served in English, but if you are lucky, you might end up chatting with our lively staff in German, Italian or Estonian! The Old Stone Barn, Kamana, was built in 1903 and after housing the animals of the vicars for decades, it has been updated and is now open year round to travellers and locals. Kamana houses also a popular cafe/restaurant Pappilan Taverna, Annuli’s fashion boutique and Keuruu Art Museum with changing exhibitions. In the same yard you will also find the Old Rectory of Keuruu, which is located right next to the lake Keurusselkä. The Old Rectory is over 200 years old and in the summertime you can enjoy a delicious lunch in the historical and unique atmosphere. 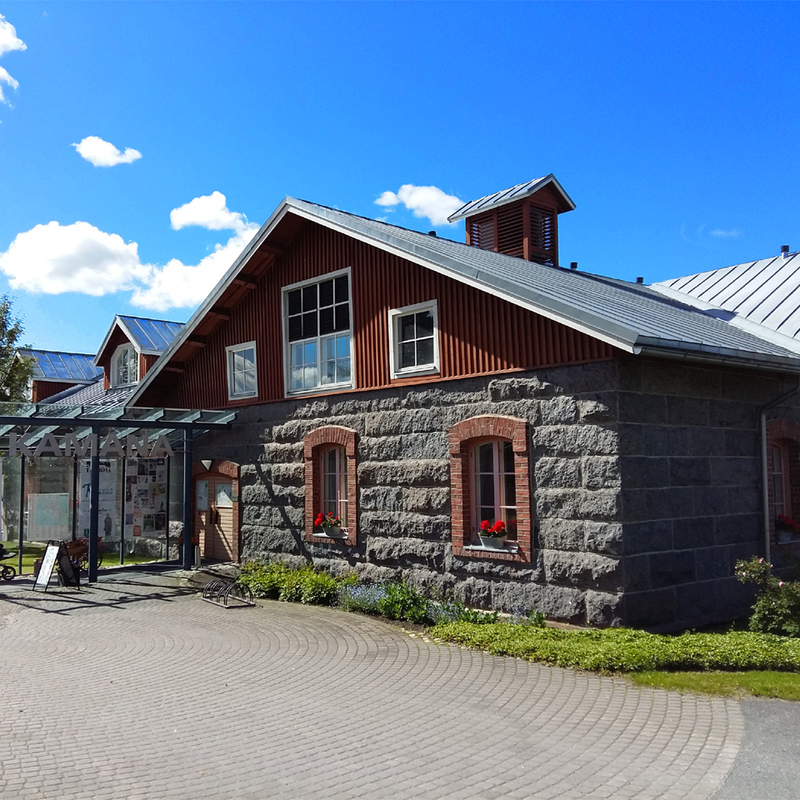 The Old Storehouses dotted around the Old Keuruu area are open in the summertime and they invite you inside to browse the work of local artists and craft-makers. For bargain hunters, the Old Storehouses also run fashion boot sales and a flea market. You can see the belfrys of Keuruu’s two churches from the Old Keuruu area. 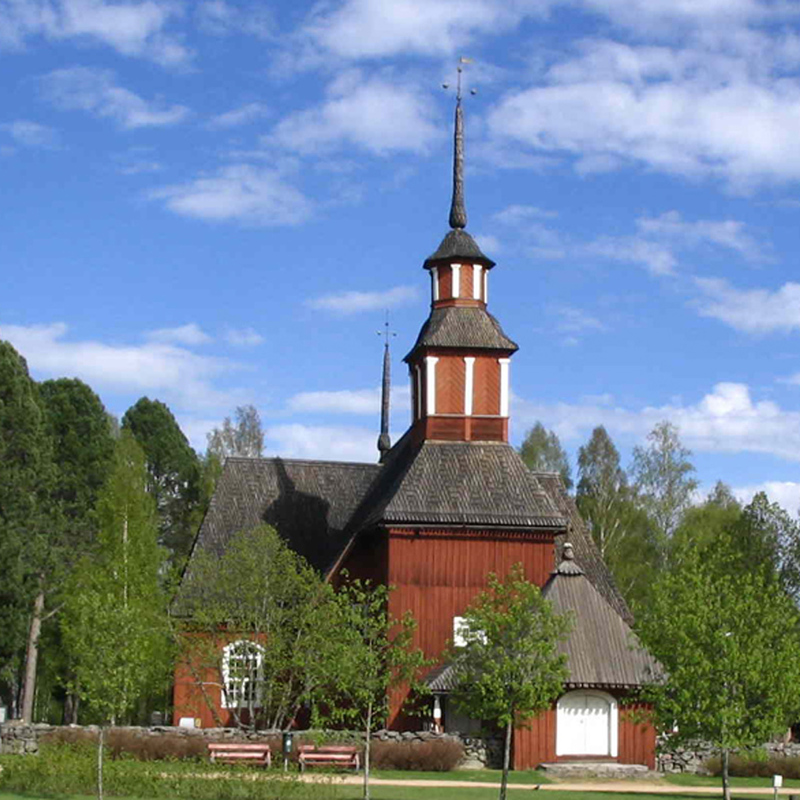 The Old Church of Keuruu is the oldest church building in Central Finland and it is more than 250 years old. It is less than five minutes walk away, as well as the Old Railway Station, Local History Museum and many more interesting, intriguing places well worth a visit. 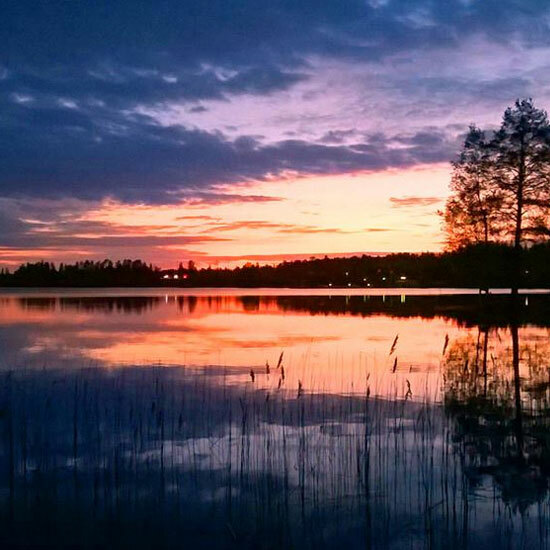 Besides the historical sights, Keuruu is also known for its pure nature and endless opportunities for sports! 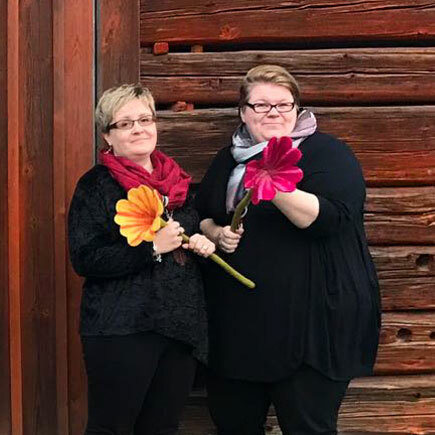 You will find more information about travelling, eating, sleeping and enjoying yourself in Keuruu from the Visit Keuruu website. 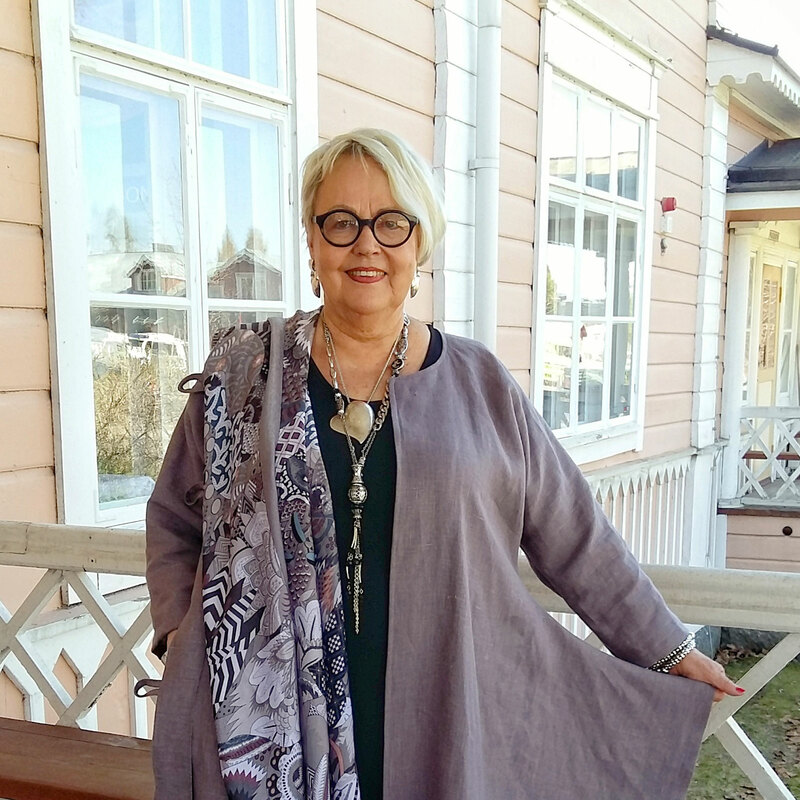 Keuruu welcomes you throughout the year! Tiltaltti Shop is to be found easily by car and there is free parking available. For the navigation system use street address: Kangasmannilantie 4, Keuruu. If you prefer to use public transport you can reach us also with a bus or train. 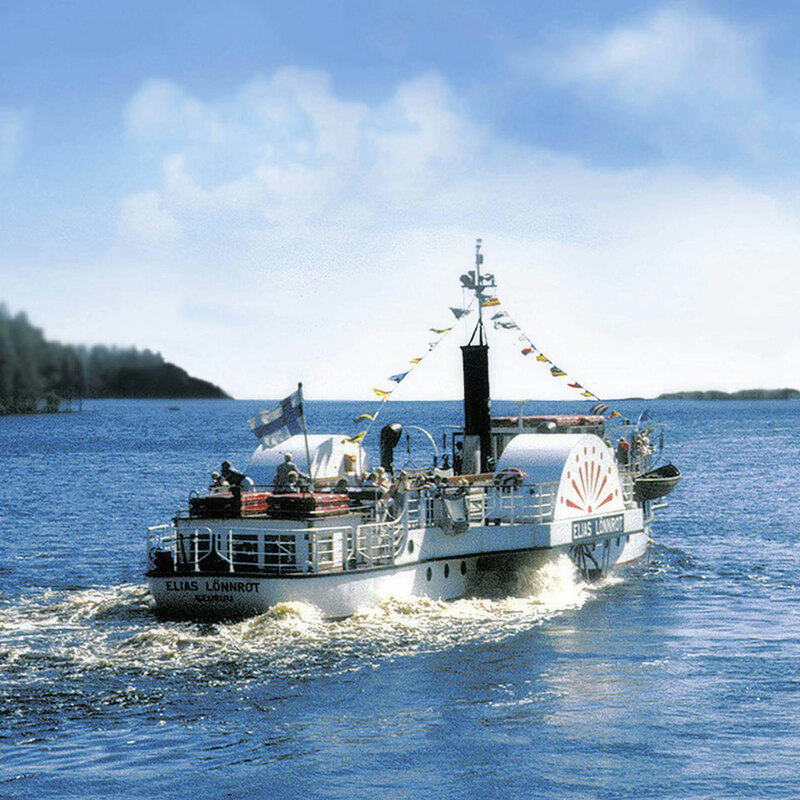 The walking distance from Keuruu train station is about 600 meters and from Keuruu bus station less than a kilometer.